Allrounder Remodeling Awarded Readers Choice for 4th Consecutive Year – Allrounder Remodeling Inc. This represents our fourth consecutive year being awarded Readers Choice. Thank you for your continued support! We have the best clients! 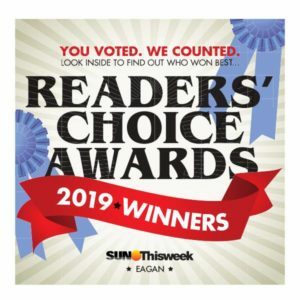 The full listing of Readers Choice Award Winners can be found here.